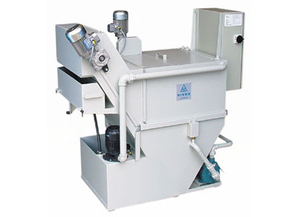 A paper-free filter system intended for purification of grinding fluid in single grinding machine. The system is complete with automatic topping-up and evaporation cooling. Includes filter mesh of stainless steel cloth. 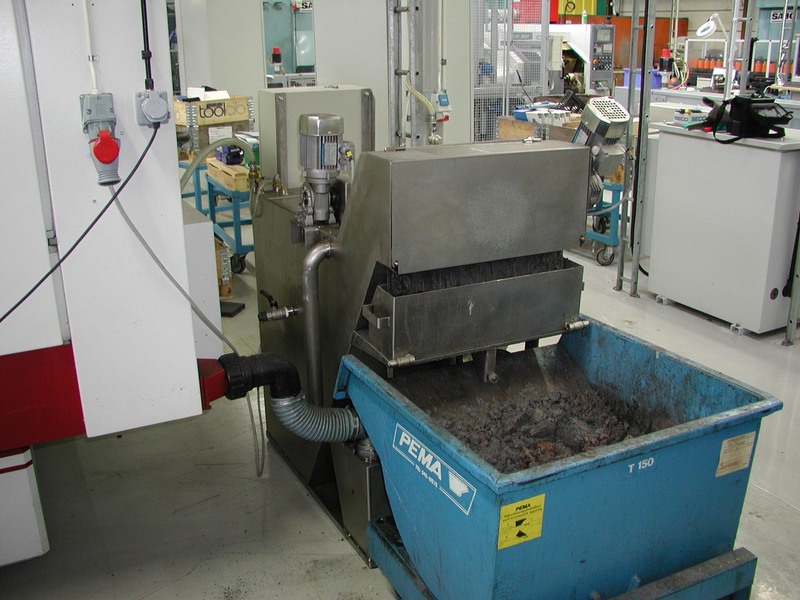 Automatic filter cleaning and sludge dewatering. Permanent self cleaning filter cloth of stainless steel. Throughput capacity: Up to 100-300 liters/min. (Depending on model).